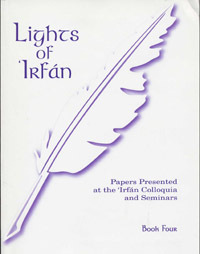 This volume of The Lights of 'Irfan presents a wide range of articles presented during the Colloquia in English language conducted in 2002. 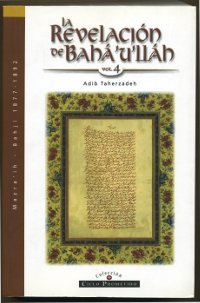 A provisional translation of the historic "Epistle of the Bab to Sultan Abdulmecid of Ottoman Empire is presented with some introductory information; the comprehensive study of the Aristotelian philosphy from the perspective of Baha'i belief; an article on Baha'i Existentialism; an article on genealogy; two memorandums of the Research Department of the Baha'i World Centre on "Letters of Quranic Dispensation" and "Inmates of the Celestial Pavilion"; and much more. 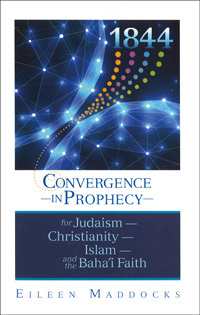 Click on this title to learn more about the papers included in this volume. 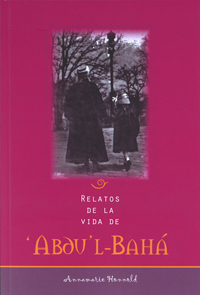 En el cuarto y último volumen de este estudio de los Escritos de Bahá'u'lláh se despliega una panorámica de que reveló durante la última etapa de sus casi cuarenta años de exilio. 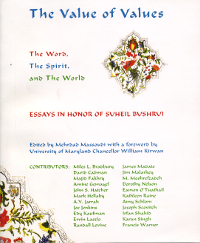 This book was compiled in honor of Mr. Soheil Bushrui, first incumbent of the Baha'i Chair for World Peace at the University of Maryland. Value of Values offers essay contributions from individuals in a wide variety of professions and capacities, including the likes of Ervin Laszlo and M.L. Bradbury, John S. Hatcher and Dorothy W. Nelson. 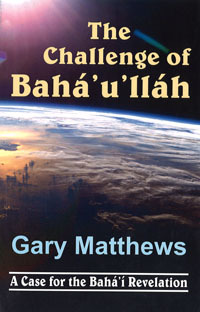 This book is the fourth compilation in a series of radio talks given by Mr. Fatheazam at the Baha'i Radio Station “Payám-i-Doost”. 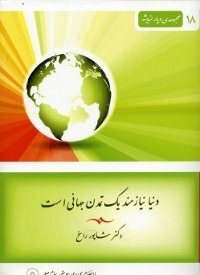 Mr. Rassekh is known for his research works and studies in sociology and education. 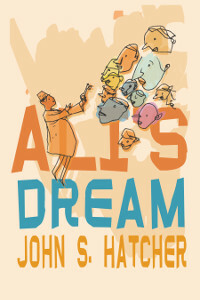 But you must also know that his literary-poetic treasure is as grand as that one. 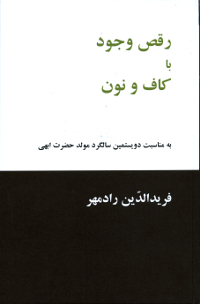 Nehal Foundation has the honor to publish this compilation of Mr. Rassekh's poetic masterpiece in Farsi, together with a DVD with an extended interview with the author and a very special soundtrack. The stories contained on this CD warm the heart and uplift the soul while subtly revealing life's truths. 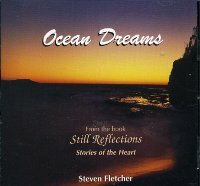 These stories are excerpts from the book Still Reflections: Stories of the Heart by Steven Fletcher. 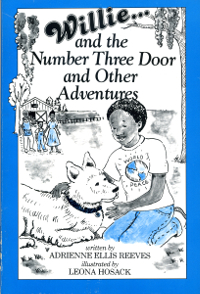 Authors: Anne Gordon Perry, Rosanne Adams-Junkins, Robert Atkinson, Richard Grover, Diane Iverson, Robert H Stockman, Burton W.F. 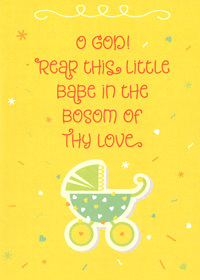 Trafton Jr. 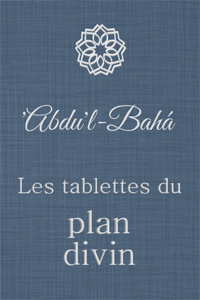 This expanded third edition was issued in celebration of the 100th anniversary of the visit of 'Abdu'l-Baha to Green Acre. 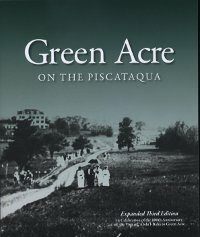 This volume tells the remarkable story of the origins and development of Green Acre Baha'i School, its founder, Sarah Farmer, and the illustrious visit of 'Abdu'l-Baha in 1912. In South Africa, during the harsh years of Apartheid between the years of 1948 and the 1990s, racial discrimination was at its peak. 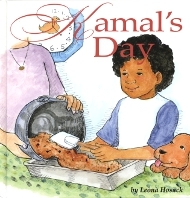 Gathering together was restricted, and certain meetings between Blacks and Whites were forbidden. 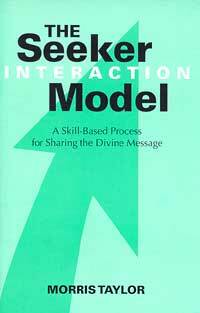 Under the strictures of culture and government, though, people of different races were finding ways to collaborate for social and spiritual betterment. 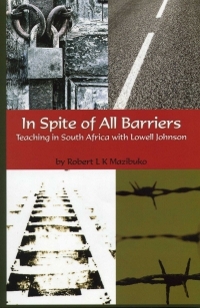 Author and translator Robert Mazibuko, a black South African, shares his personal accounts of teaching the Bahá'í Faith in South Africa, in partnership with Lowell Johnson, a white American. 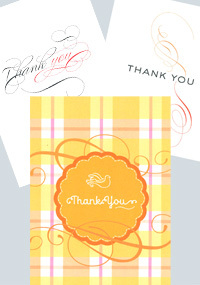 In Spite of All Barriers offers insight into how people working in unity can effect great change. Luminous Journey celebrates the centenary of 'Abdu'l-Bahá's visit-- a journey destined to change the consciousness of a nation and the world. 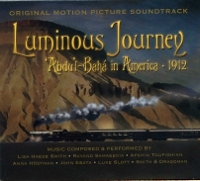 This orginal motion picture soundtrack offers 15 inspiring tracks-- the musical compositions of Lisa Haese Smith, Ravand Samaeekia, Afshin Toufighian, Anna Hostman, John Ebata, Luke Slott, and Smith & Dragoman. 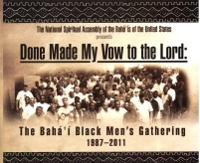 This 26-minute video reviews the 25-year history of the Black Men's Gathering and was produced under the auspices of the National Spiritual Assembly of the Bahá'ís of the United States. 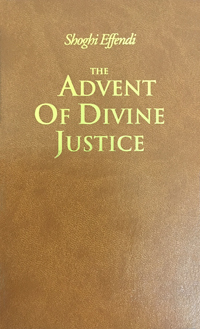 The Universal House of Justice in 2012 described the Bahá'í Black Men's Gathering as "a vibrant and spirited enterprise, which has assisted contingents of African American men to deal with certain obstacles confronting them, to foster a sense of fellowship and kindle their faith and commitment to Bahá'u'lláh, and to encourage them to find an effective part to play within the recent series of Plans." 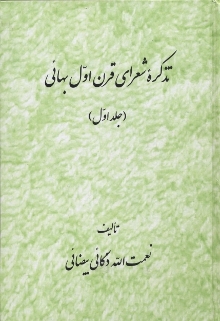 This is the second printing of the first volume in Persian, published in 1964 in Iran, of the biography and samples of the poems of the Bahá'í poets and poetesses of the first century of Bahá'í Era. 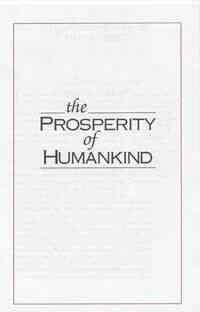 This volume introduces 26 of such personages who, in responding to the Revelation of Bahá'u'lláh, had recited poems to celebrate the new manifestation and the new order in the life of mankind. 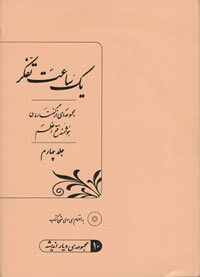 This volume is published by Mir'át Publications in India, in hard cover, 288 pages, including the index. 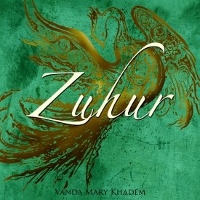 Zuhur is the debut album from Vanda Mary Khadem. What was once hidden is now revealed in this stunning recording of moving compositions. 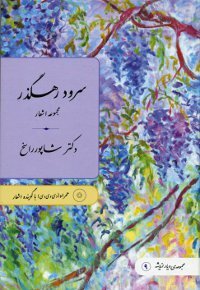 Powerful, potent, and dedicated to the Yaran of Iran.